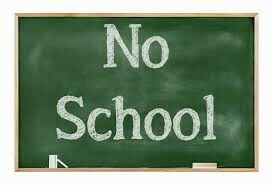 Reminder, no school on Monday! Grades 2, 3, 4, and 5 - Please see additional information below specific to your child's grade level. 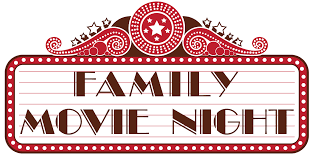 Please join our amazing Keith PTA as they host an outdoor family movie night for all Keith families on Friday, Sept. 14th at 7pm on the Keith Playground! Second, Third, Fourth and Fifth Grade Curriculum Night! Parents and guardians of our Second Graders are welcome to join the Second Grade Teachers to learn more about what your children will be learning throughout the 2018-2019 school-year. Please join us in the Keith gym at 5:00pm. Third Grade parents are guardians are welcome to join the Third Grade Teachers to learn more about what your children will be learning throughout the 2018-2019 school-year. Please join us in the Keith gym at 5:30pm. 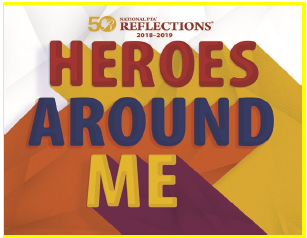 Parents and guardians of our Fourth Graders are welcome to join the Fourth Grade Teachers to learn more about what your children will be learning throughout the 2018-2019 school-year. Please join us in your child's classroom at 6:00pm. Fifth grade parents are guardians are welcome to join the Fifth Grade Teachers to learn more about what your children will be learning throughout the 2018-2019 school-year. This session will also include information about our upcoming 5th Grade camp during the week of October 1st. Hewitt/Tyrrell will attend camp on Monday Oct. 1-Wednesday, Oct. 3. Brewer/Harmsworth will attend camp Wednesday, Oct. 3- Friday, Oct. 5. 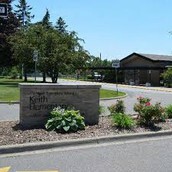 Please join us in the Keith gym at 6:45pm. 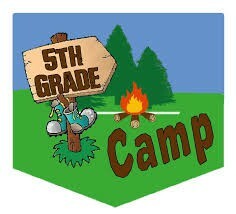 We will review important forms that must be completed in order for your child to attend 5th Grade camp. 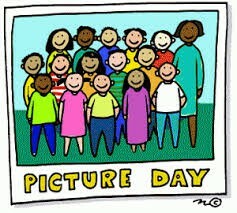 Please visit Lifetouch.com and enter code LM728060Y0 to order your child's school pictures. 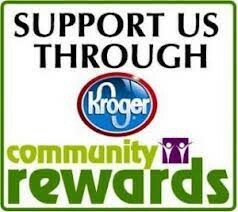 My Family Rewards is a great way to get benefits like coupons and free pictures for purchasing school pictures. 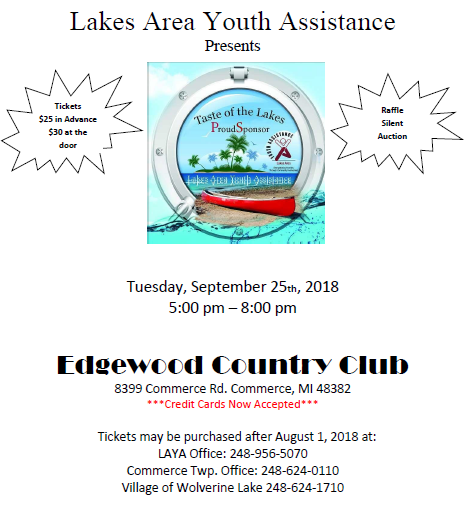 Please email AndreaMcFarland@wlcsd.org if you have any questions. You should receive emails directly from Lifetouch, which will have additional information. 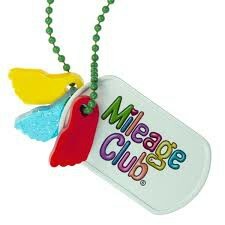 The Keith Mileage Club starts Tuesday, September 11. 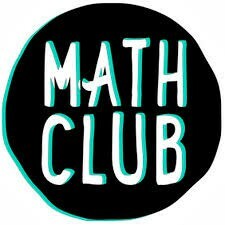 Mr. Marijanovich is in need of parent volunteers for the lunch recess mileage club. 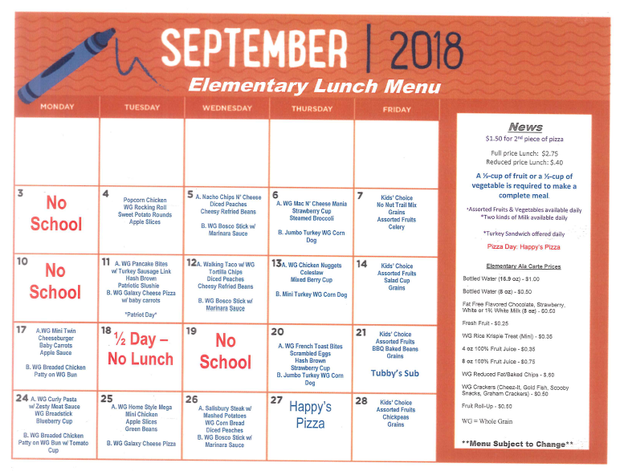 Volunteers only need to stamp cards one lunch recess every other week until Thanksgiving when we shut down for the winter. 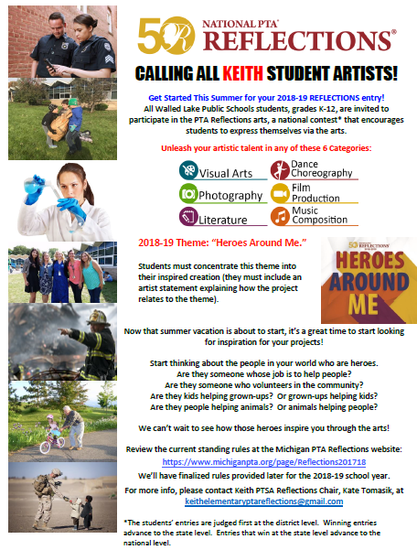 Please contact Mr. M by email at robertmarijanovich@wlcsd.org if you would like to volunteer! 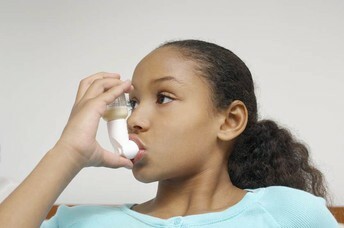 Thank you for helping me encourage our students to live healthy lives! Mr. Hester is looking for extra keyboards with a USB connector on them. We have keyboards for all the computers. However, Mr. Hester has a special project that involves the use of extra keyboards. 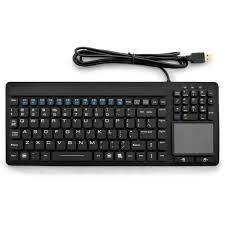 The keyboards need to have the USB connector in order to work with our systems. Next Friday, kicking off Movie Night is the Taste of the Garden beginning at 6:30pm. 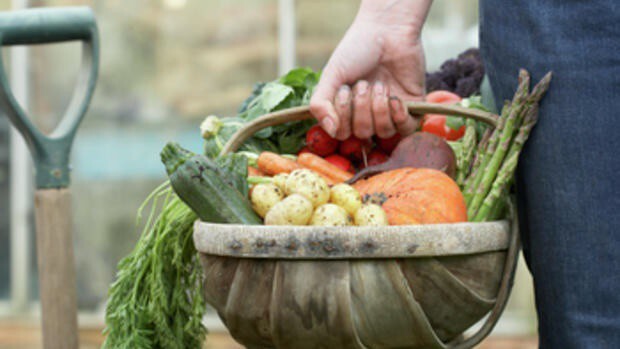 If you (and/or your child) would like to prepare some of the produce from the garden to share with the Keith community, please sign up or contact Elizabeth Belcher (elizakbb@gmail.com). We will be harvesting starting today and ongoing through the next week. 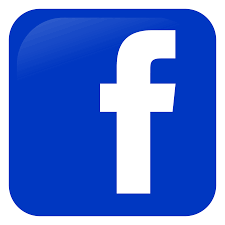 If you need ideas, we have lots so just ask us! We also need help with the event, setting up and serving. If you have a middle or high school student who would like to serve, please sign up HERE. We will sign for community service hours. 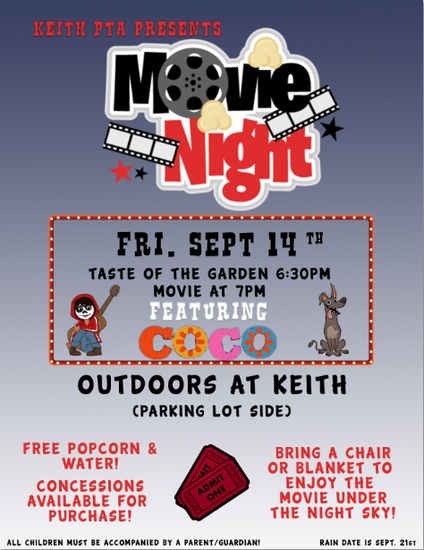 Please join us for Family Movie Night and Taste of the Garden on September 14th starting at 6:30pm on the Keith Playground! Ninja Fun Run is on September 28th! 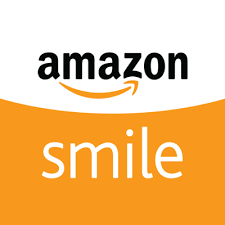 Online donation link coming out soon and more details out soon!